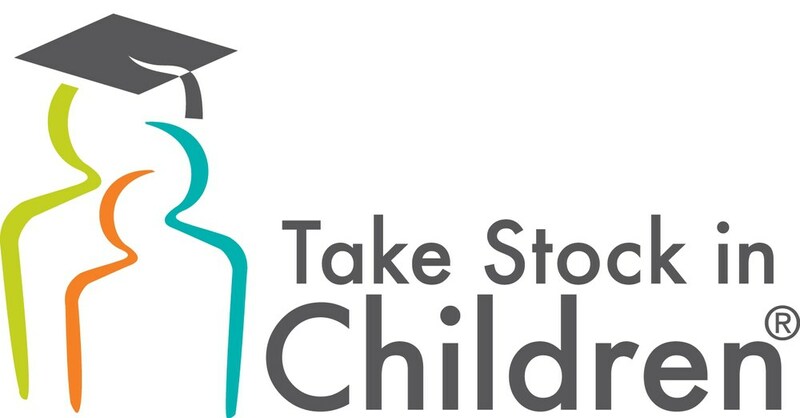 Take Stock in Children is a non-profit organization dedicated to providing scholarships, mentors, educational support and college/career counseling to Florida’s low-income youth. Enrolling students between the sixth and ninth grades, Take Stock in Children offers each child a fully paid college-tuition scholarship; a volunteer mentor to provide academic support and motivation; continuous monitoring and intervention services by a skilled student advocate (case manager); the active engagement of parents or guardians in the child’s academic and personal development; in addition to career and educational counseling. For their part, selected students must sign a contract to stay in school, maintain good grades, demonstrate responsible behavior and remain crime- and drug-free, plus meet with a mentor once a week at the school where they’re enrolled. Pat Lancaster is the local program coordinator for both Citrus and Levy counties. Since its inception in 1995, Take Stock in Children has impacted the lives of more than 16,000 low-income children with scholarships, mentors and hope. What makes the enterprise unique is its long-term approach to monitoring at-risk children, often over the course of 10 years. The program has students in every county in Florida, including 45 currently in Citrus County alone. Take Stock in Children has a proven record of helping low-income children stay out of trouble, graduate from high school, attend college or a vocational school and become productive citizens. Take Stock in Children scholars’ high school graduation rate is 42% higher than Florida’s average, and 61% higher than their at-risk peer group. Take Stock in Children scholars’ college graduation rate is 25% higher than Florida’s average and is 140% higher than their at-risk peer group. For many years, Sheriff’s Office employees have volunteered as mentors for the program. 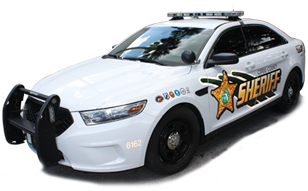 Given the agency’s longtime commitment to its award-winning school resource officer program and its partnership with the Florida Sheriffs Youth Ranches, taking a more active role in Take Stock in Children seemed like a natural fit. Fund-raising for students’ scholarships is a big part of what program sponsors do. And the Citrus County Sheriff’s Office has to raise $8,000 for each scholarship awarded. A matching contribution from the Florida Prepaid College Foundation completes what amounts to a financial investment in Florida’s youth. That’s where the community comes in. What better way to invest in the county’s future than by making a gift to Take Stock in Children? 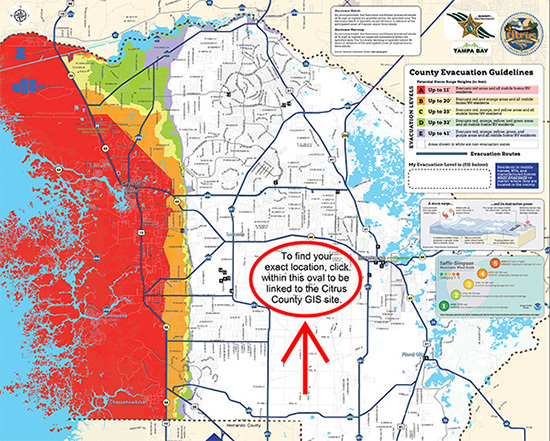 And the best part is, your donations stay in Citrus County and benefit the students right here at home. Perhaps your organization would consider adopting this program as its charitable cause or making it the recipient of a one-time donation. Won’t you please invest in a child's future by giving the gift of education? With your help, this local program can reach its goal of 10 scholarships ($80,000) for Citrus County’s at-risk, hard-working children. For more information, contact Pat Lancaster at 352-422-2348.